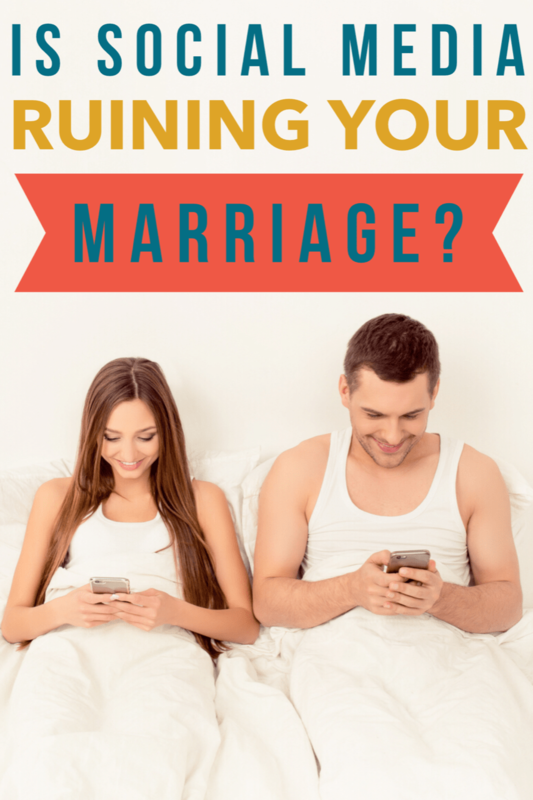 All marriages go through ups and downs…it’s part of being married! If you are committed to your marriage you will acknowledge that every day isn’t going to be perfect, but you can do things to let your spouse know you love them. You can find even more marriage tips here. 1. Say, I love you! This is by far the easiest way to let your spouse know that they still mean the world to you. And I don’t mean a quick I love you as they walk out the door or through text message. Look your spouse in the eyes today and let him or her know that you love them with all your heart. And I don’t mean a quick I love you as they walk out the door or through text message. Look your spouse in the eyes today and let him or her know that you love them with all your heart. Look your spouse in the eyes today and let him or her know that you love them with all your heart. 2. Do something special for your spouse. The great thing about marriage is you get comfortable with your spouse. The bad thing about marriage is you get comfortable with your spouse! We get in a rut, going about our daily routine, day after day that we forget to stop and do those small things that make our spouse feel special. Maybe you cook your spouse his or her favorite dinner, buy a small gift, leave a love note out for them or anything else that you know puts a smile on their face. We get in a rut, going about our daily routine, day after day that we forget to stop and do those small things that make our spouse feel special. Maybe you cook your spouse his or her favorite dinner, buy a small gift, leave a love note out for them or anything else that you know puts a smile on their face. Maybe you cook your spouse his or her favorite dinner, buy a small gift, leave a love note out for them or anything else that you know puts a smile on their face. 3. Plan alone time! 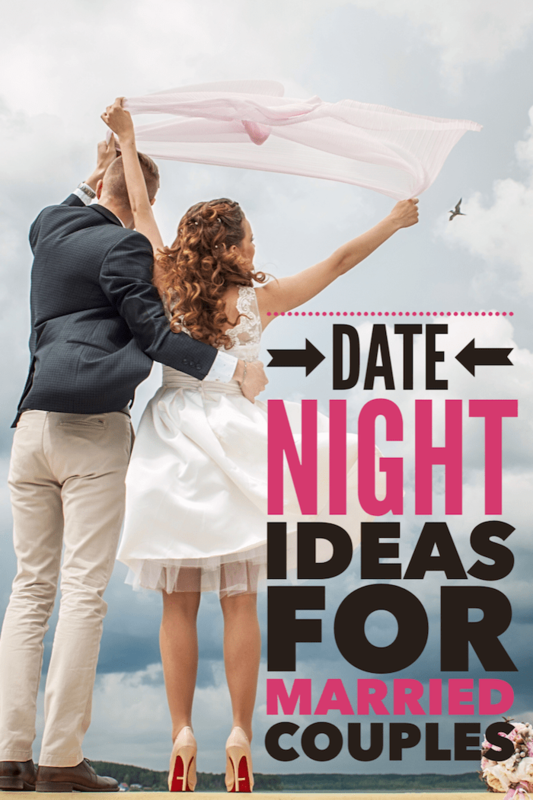 Yes, we love our children but every married couple needs some quality alone time! Alone time gives you the opportunity to reconnect with your spouse and remember those wonderful qualities your spouse has that have nothing to do with being a good mom or dad. Make a pact to spend quality time together where you do NOT talk about the children! Ask each other questions, hold hands, kiss and just rekindle the love. Make a pact to spend quality time together where you do NOT talk about the children! Ask each other questions, hold hands, kiss and just rekindle the love. It doesn’t really matter what their hobby is but take the time to show an interest. This isn’t to say you have to be 100% involved in their hobby, but you can have a vested interest. If your spouse likes to watch football, sit down and watch the game with him or her. Ask questions and try to learn what your spouse enjoys about this particular hobby! 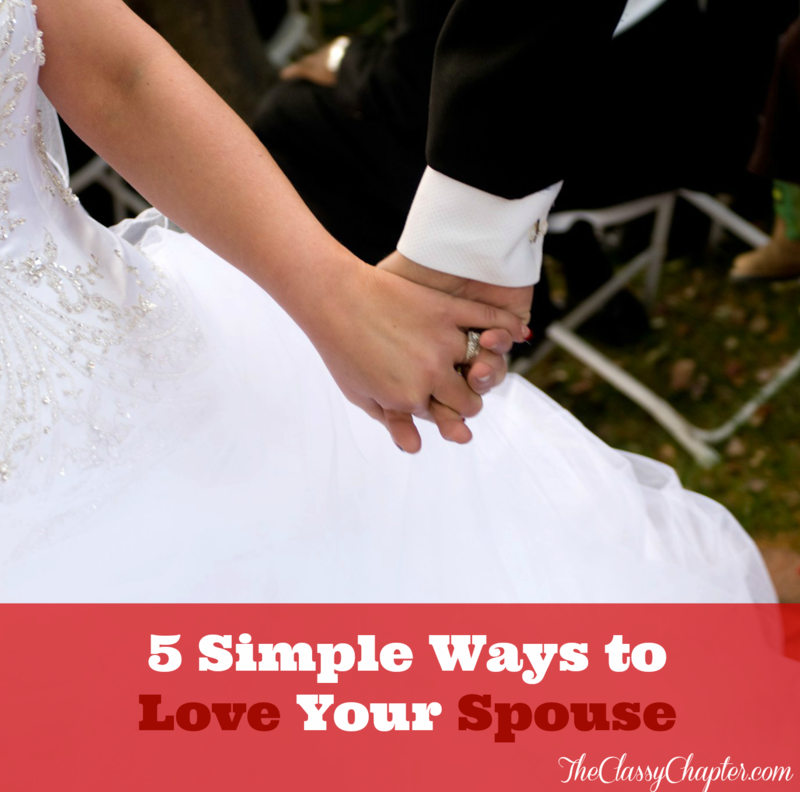 You just might be surprised at how happy your spouse will be. 5. Affection, Affection, Affection! I really can’t stress this one enough. Nothing tells your spouse you love them like physically showing your love. A simple kiss good-bye in the morning, snuggling up on the couch or any kind of affection can do wonders for a marriage. It’s amazing how many marriages lack affection and it’s even more amazing what affection can do to repair a marriage. The Perfect Book for Any Marriage! Great tips. Once you have a baby you sort of forget about each other but it’s important to keep the spark alive. Great tips, Kristi! It’s so easy to forget how much the little things matter, sometimes. One of my favorite tips would be to get involved in a new hobby together! It helps the two of you grow together and there’s an added interest that helps to keep the spark alive! Also, you want to speak love into the relationship as much as you can. It’s amazing what a few comments or compliments a day can make. This is so important! It’s so easy to get lost in the day-to-day things, especially when you have kids. One thing that I like to do for my husband is make a list of “10 Reasons I Love You.” Most of them are goofy things that happened recently in our lives. I even draw little illustrations of the event/reason. He loves those and has saved every one I’ve ever made. I love that you do that! It really is the small things that count. The physical touch is a biggie for me.